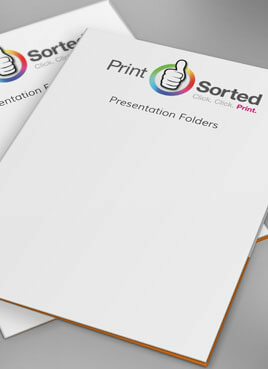 These presentation folders are perfect for your business needs – Sorted! 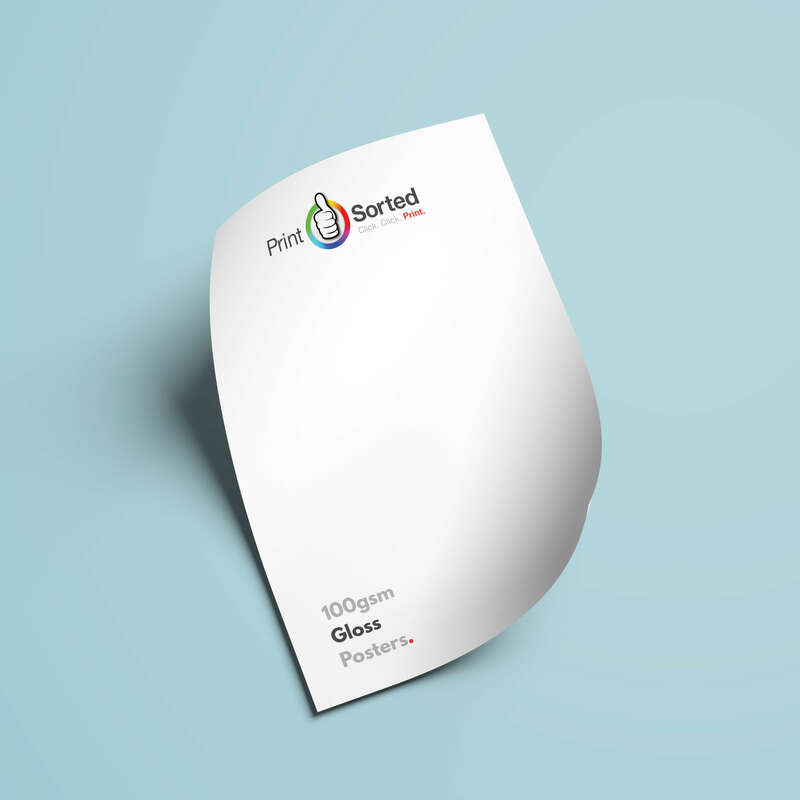 These 400gsm Presentation Folders are an excellent presentation tool for your business. 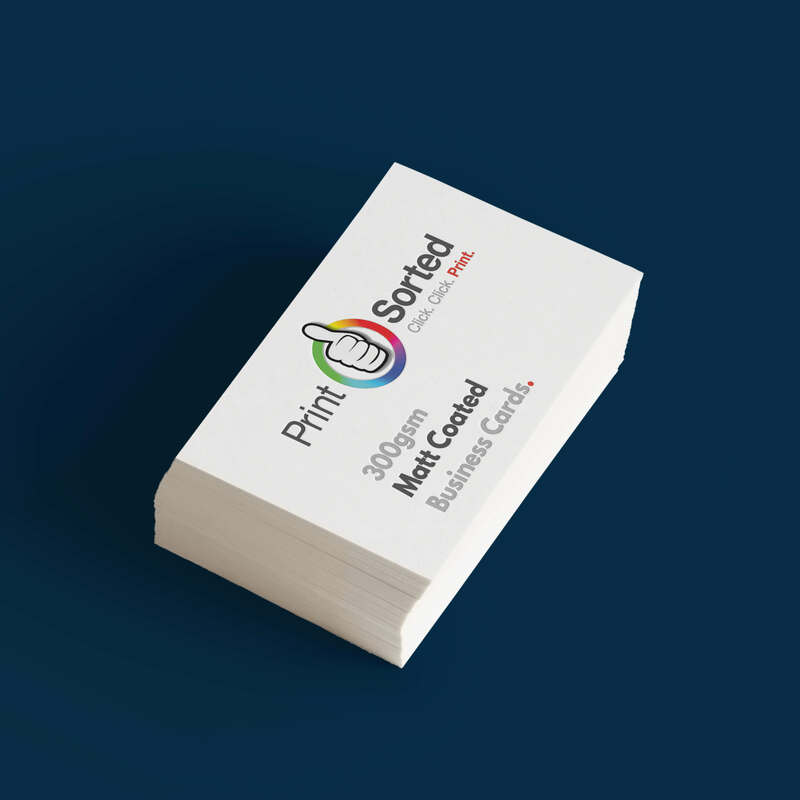 Printed on a 400gsm silk card, the 400gsm Presentation folders are available in 2 sizes, A5 and A4. They can be laminated both sides, one or neither – it’s up to you! 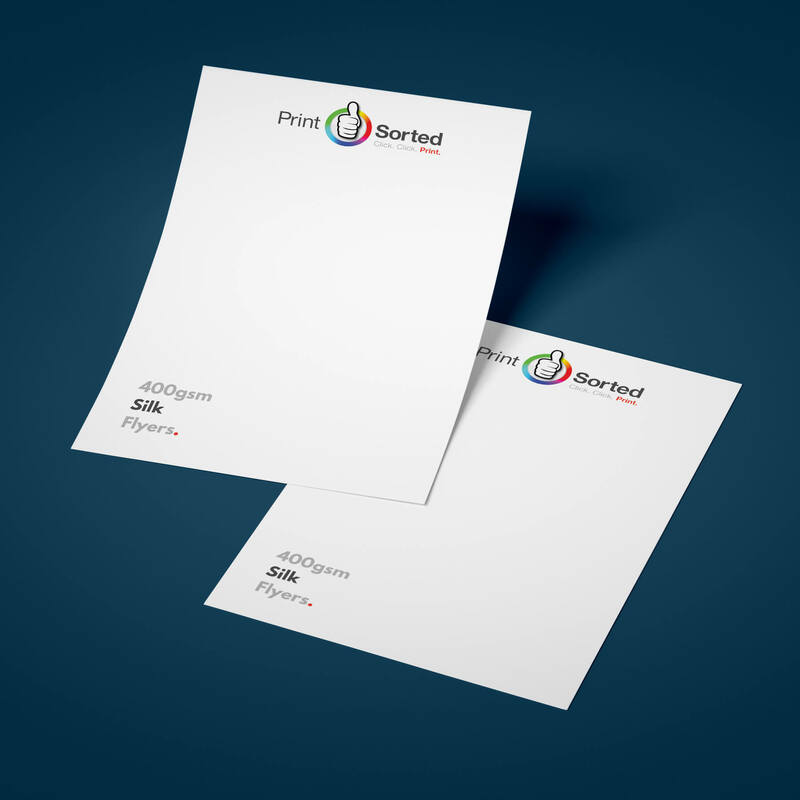 Delivery Timescales for the 400gsm presentation folders takes a little longer than other products.